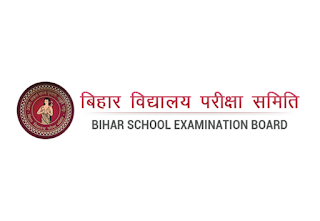 Bihar Board 10TH Result Announced – The BSEB conducted the Bihar Board Class 10th exam from 21 to 28 February. The practical examinations were held from 22 to 24 January. – Log on to the BSEB website biharboard.ac.in. – Go to the ‘Results’ tab and Click on ‘Bihar BSEB Class 10th Matric Results 2018’ or ‘BSEB Class 10th Matric Results 2018’. – Enter the roll number.